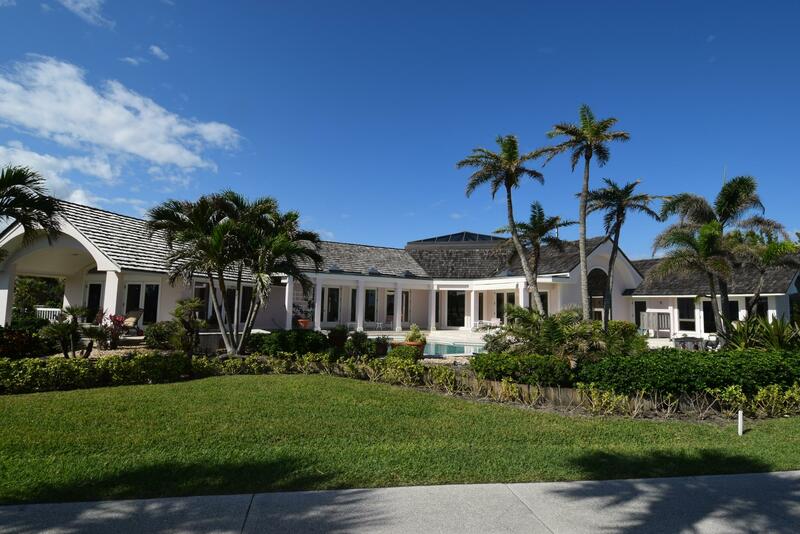 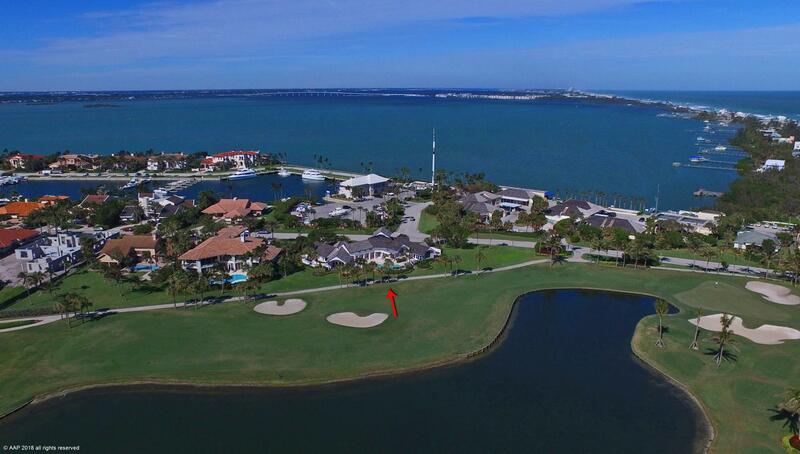 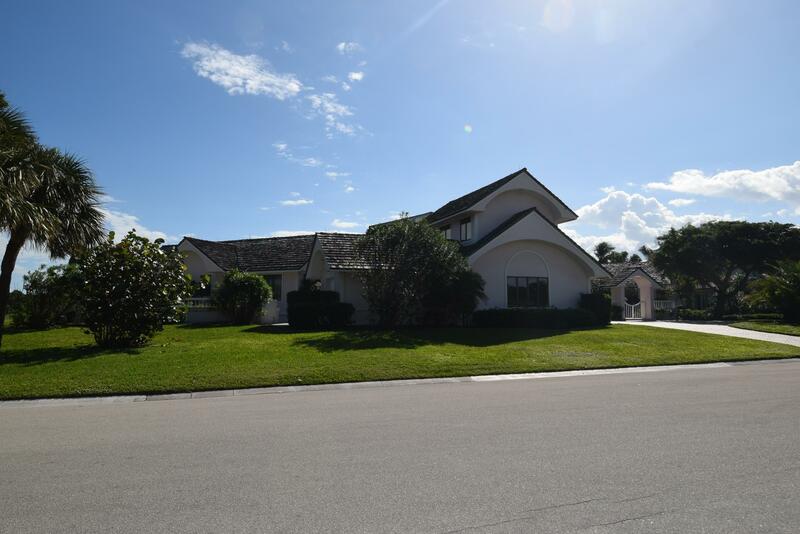 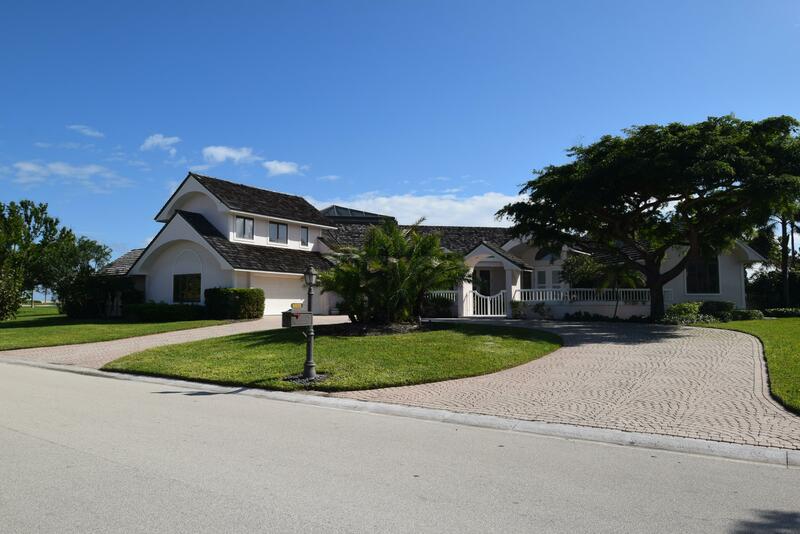 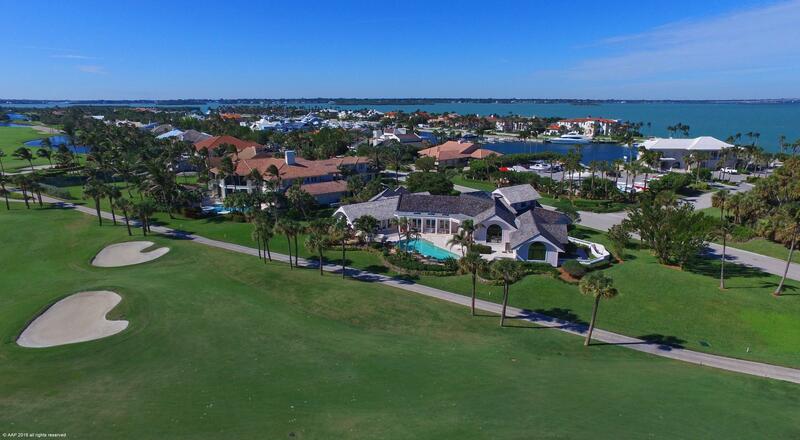 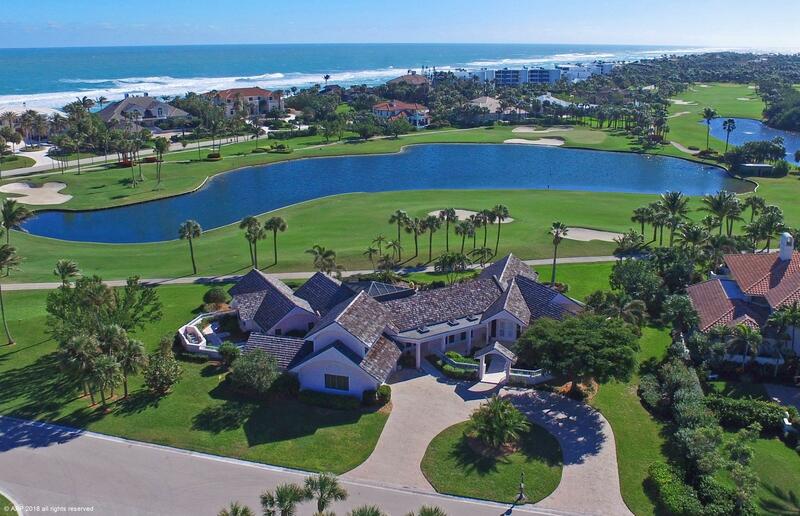 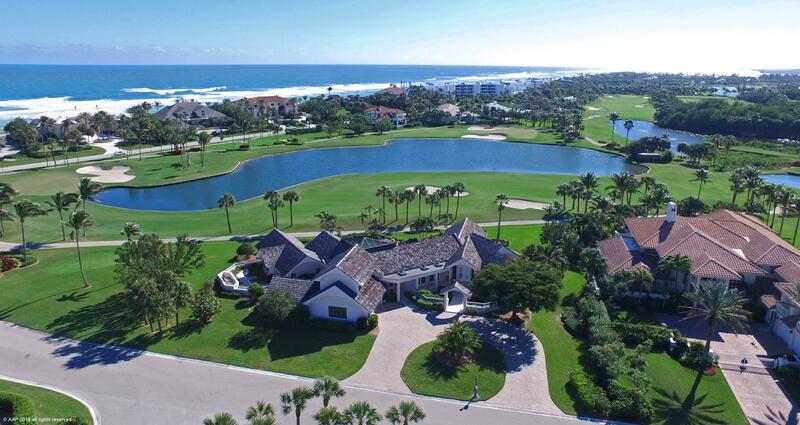 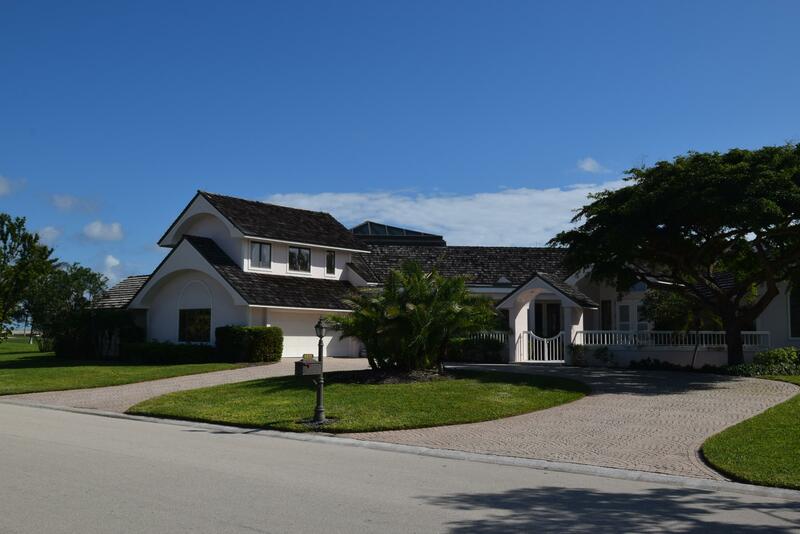 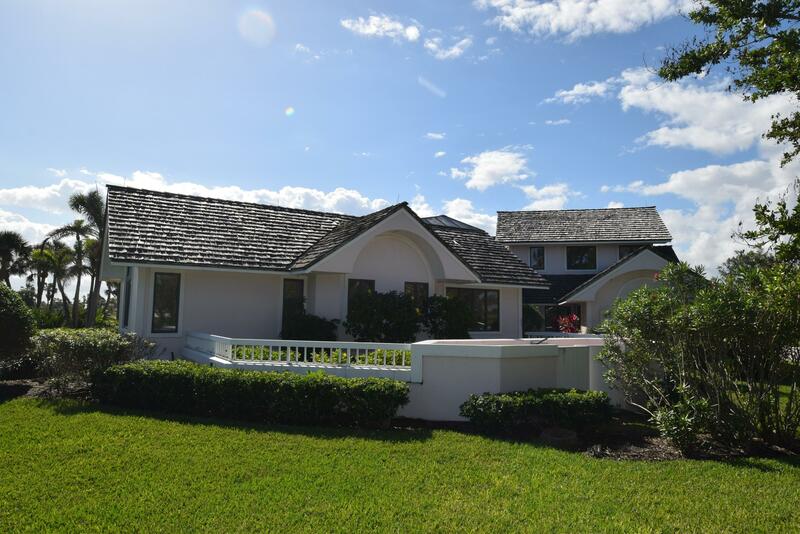 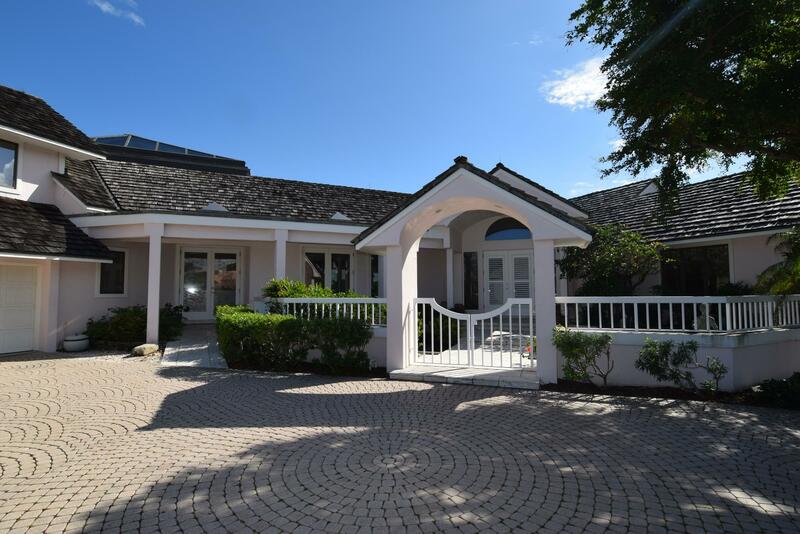 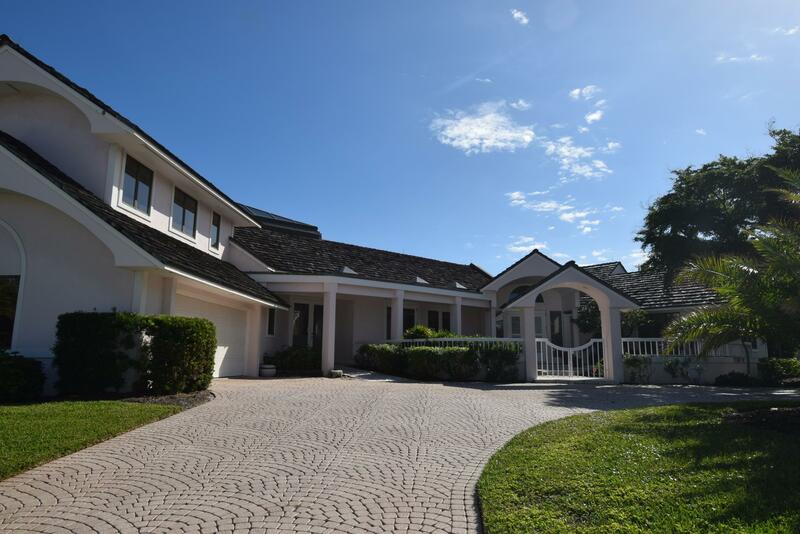 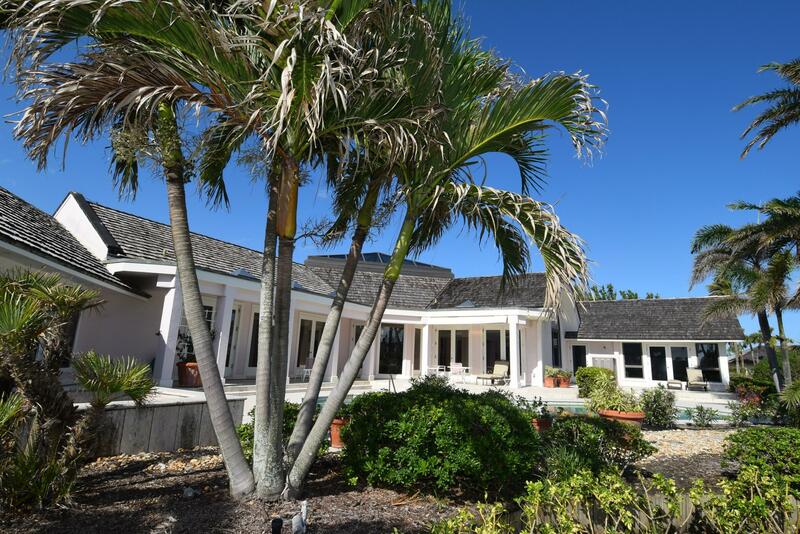 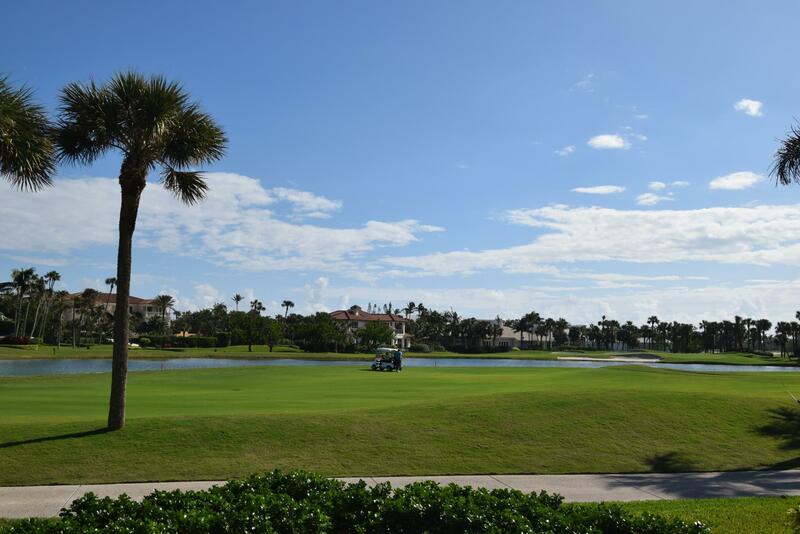 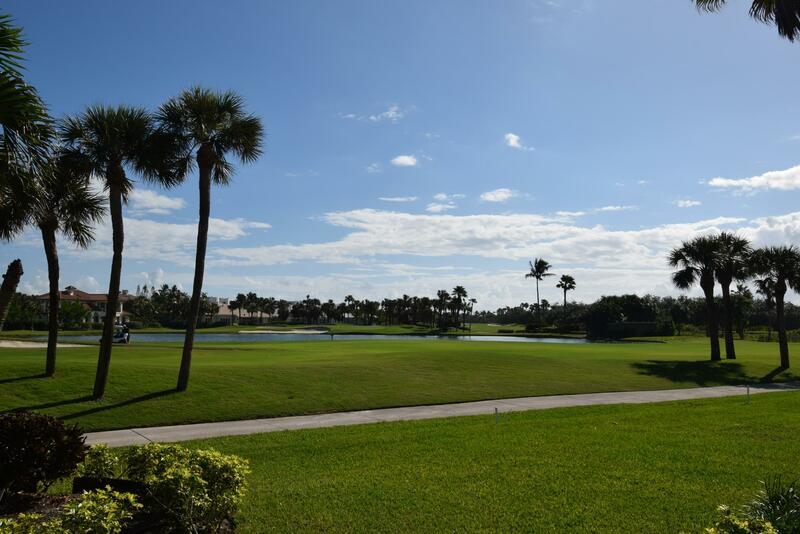 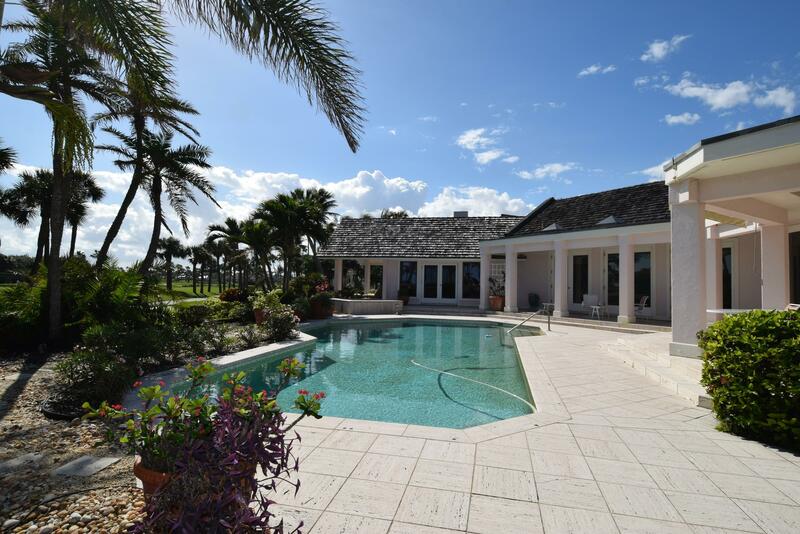 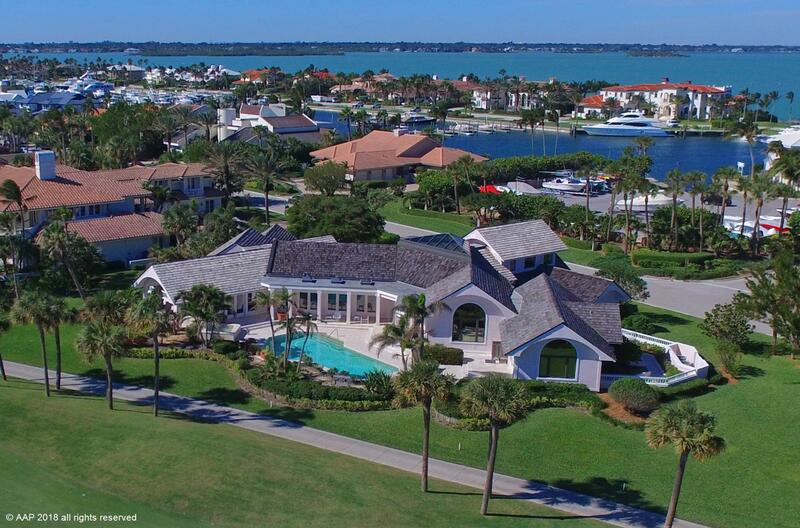 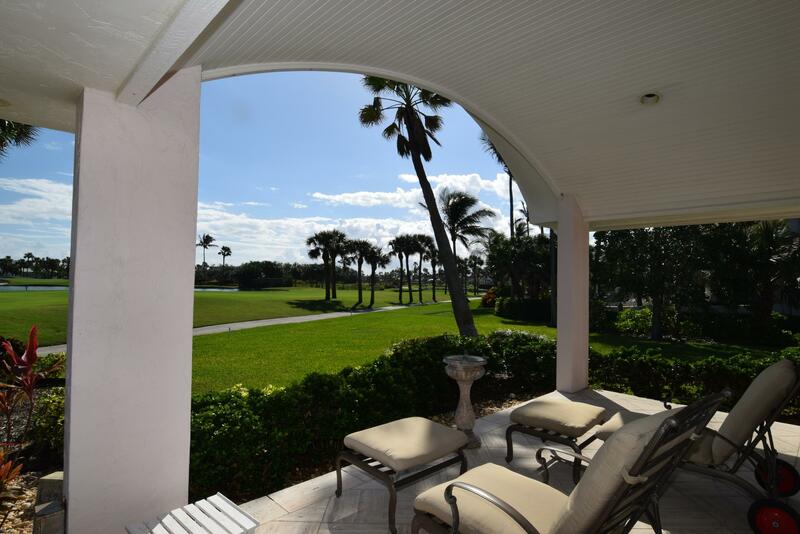 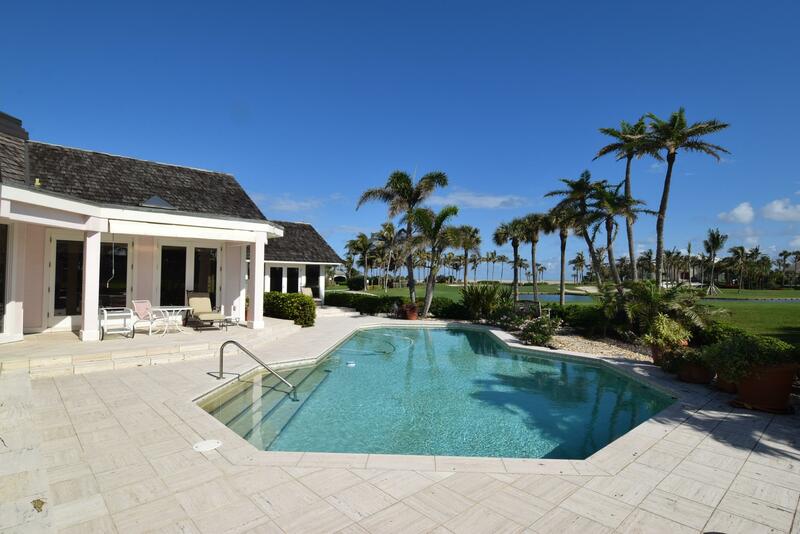 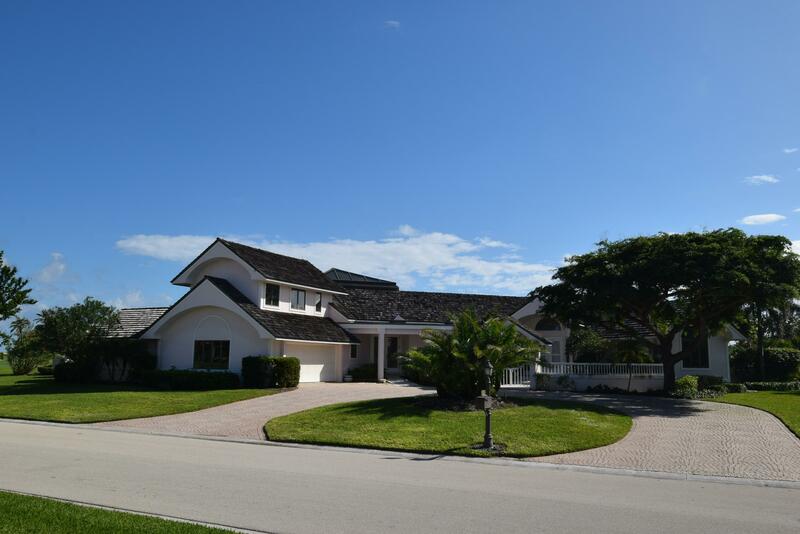 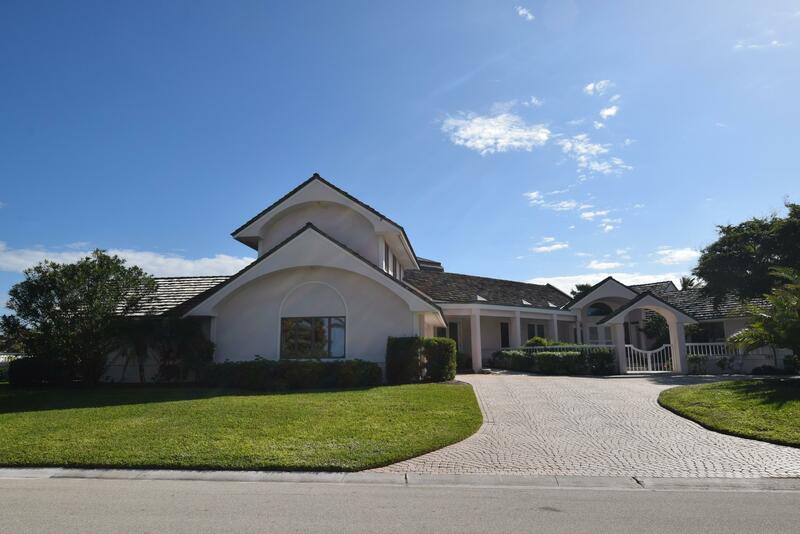 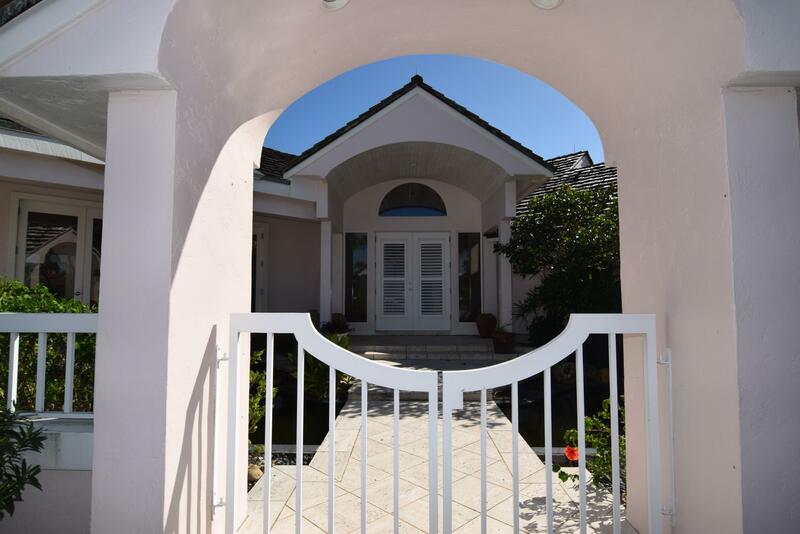 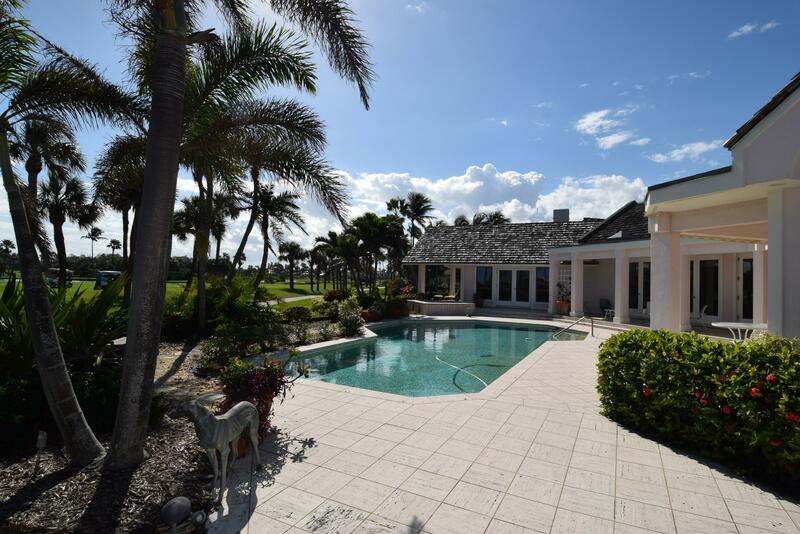 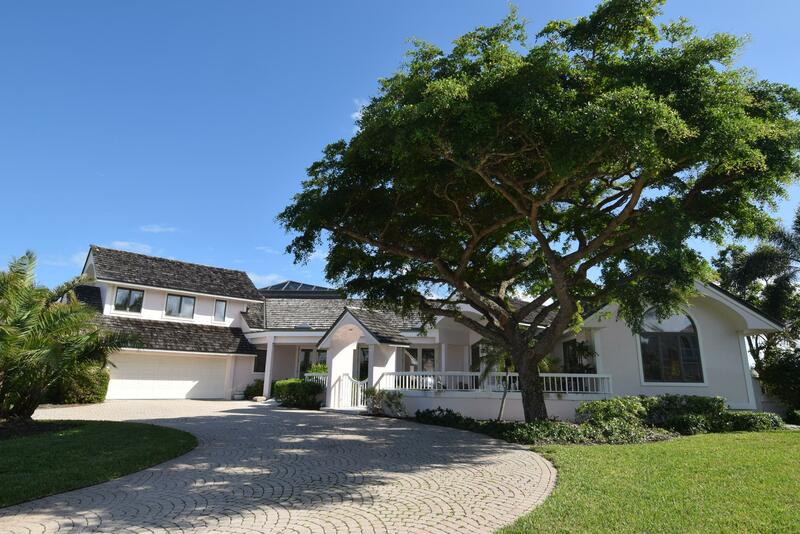 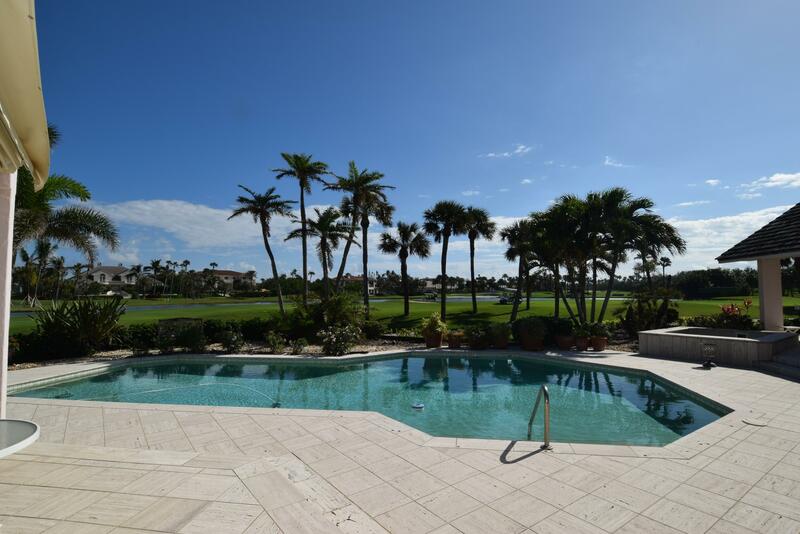 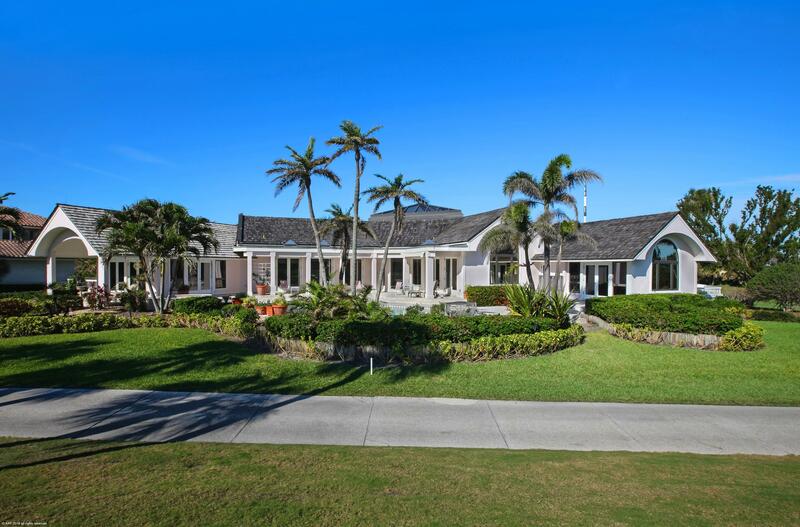 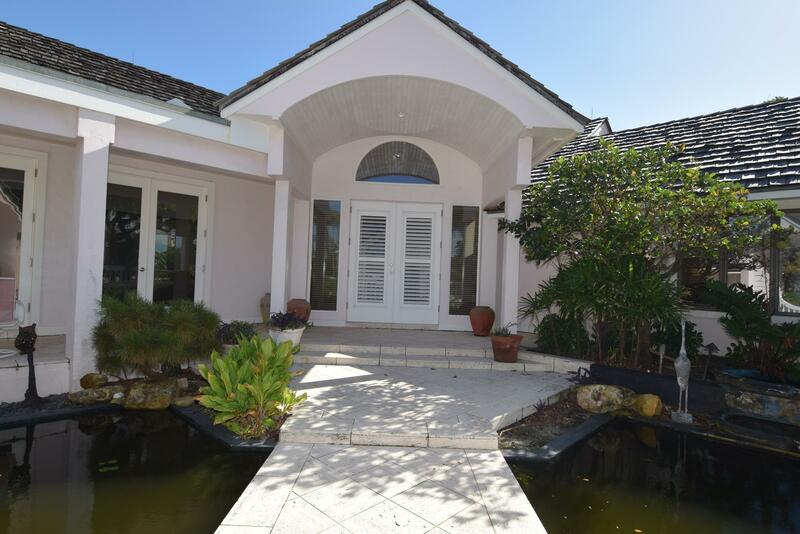 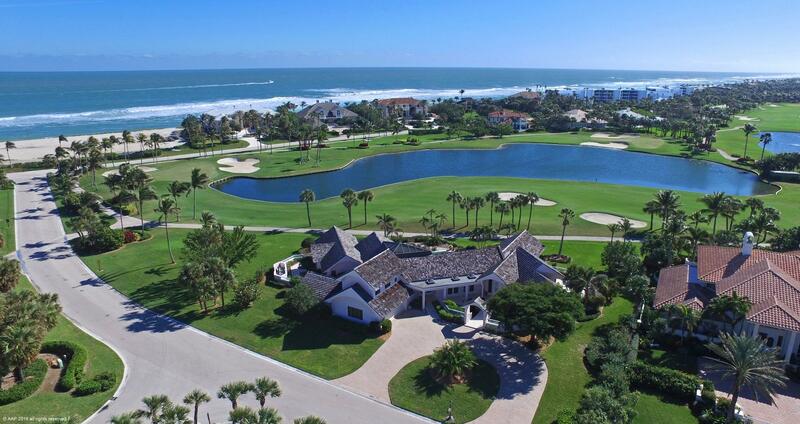 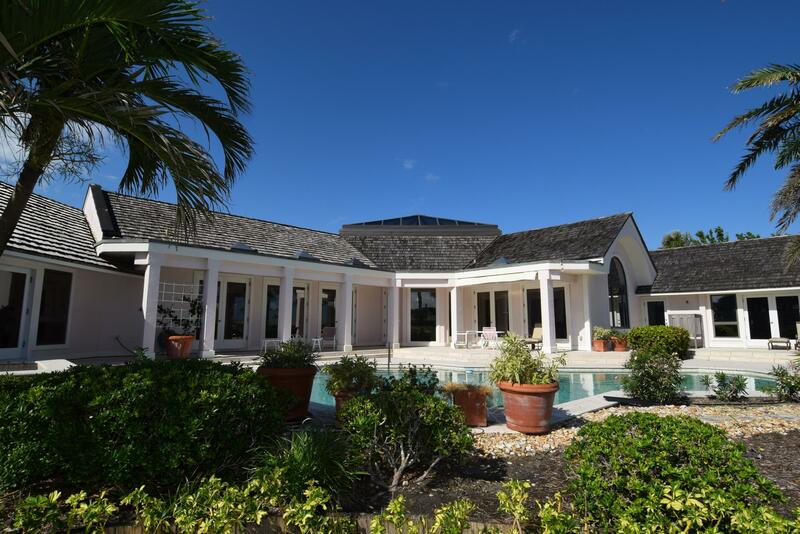 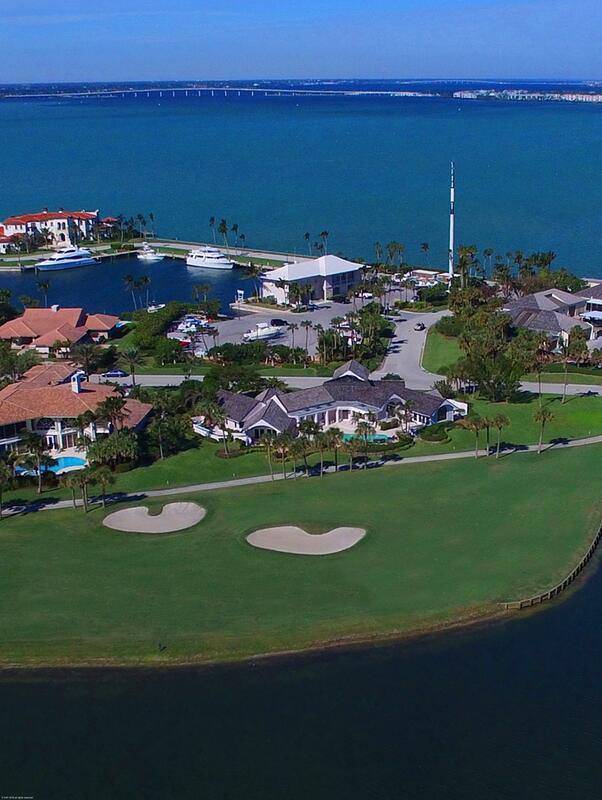 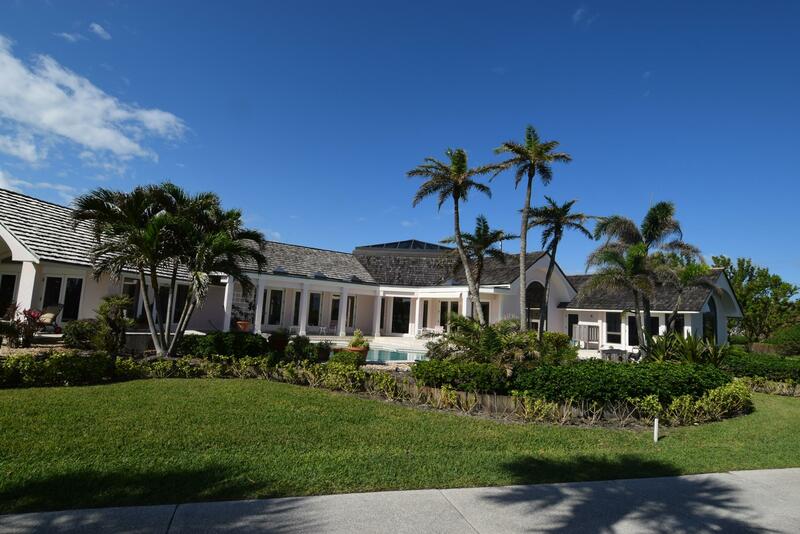 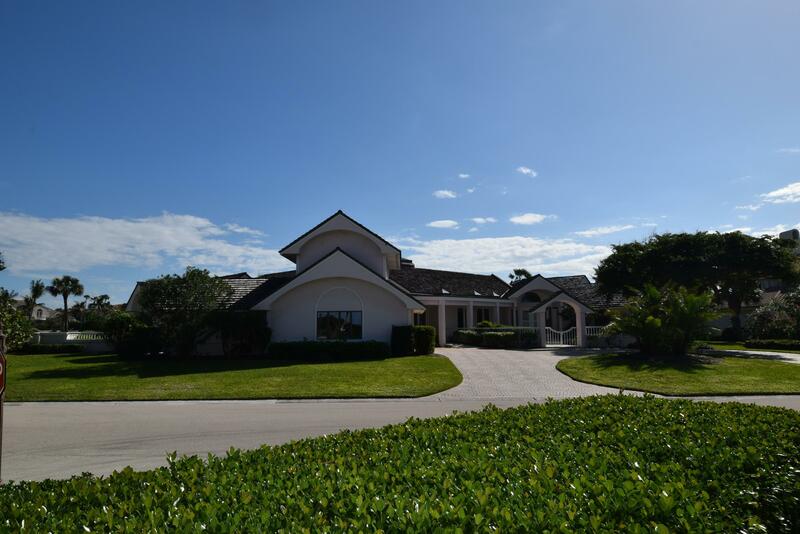 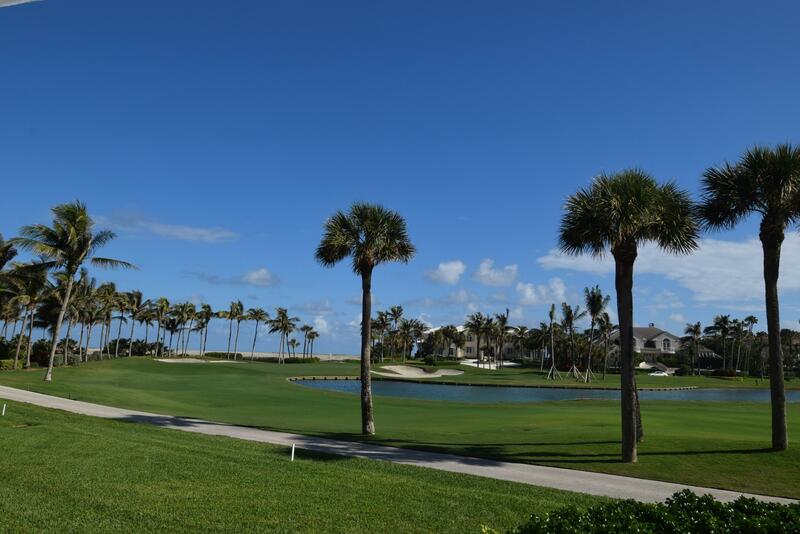 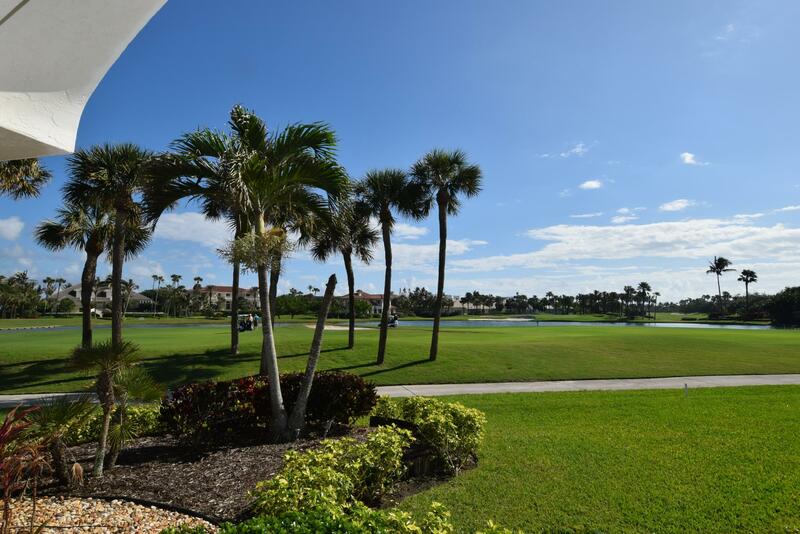 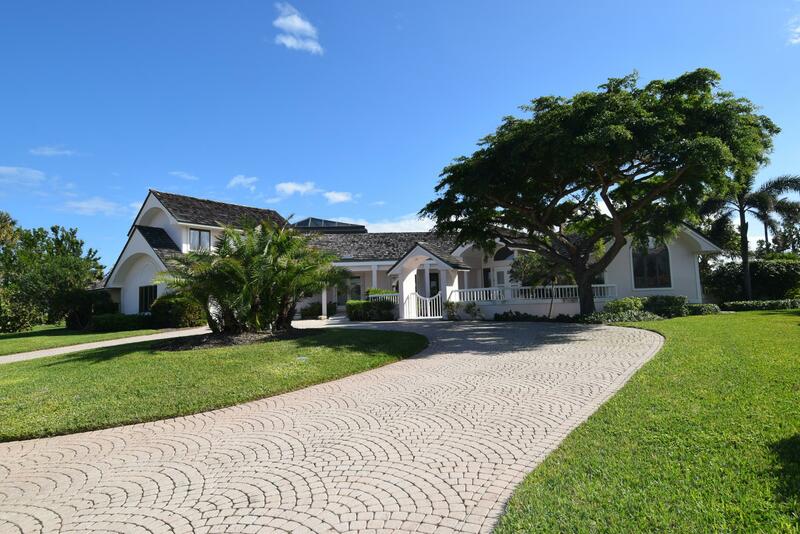 Public Remarks: Discover this custom contemporary home overlooking the a lake and the 7th fairway at Sailfish Point. 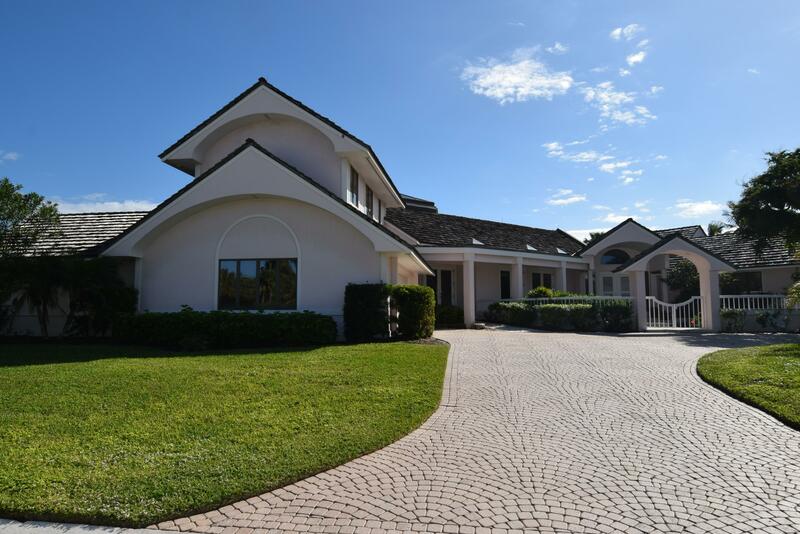 Artistically designed by famed architect Dimiter Stoyanoff and located on over 3/4 acre with panoramic lake and golf course views. 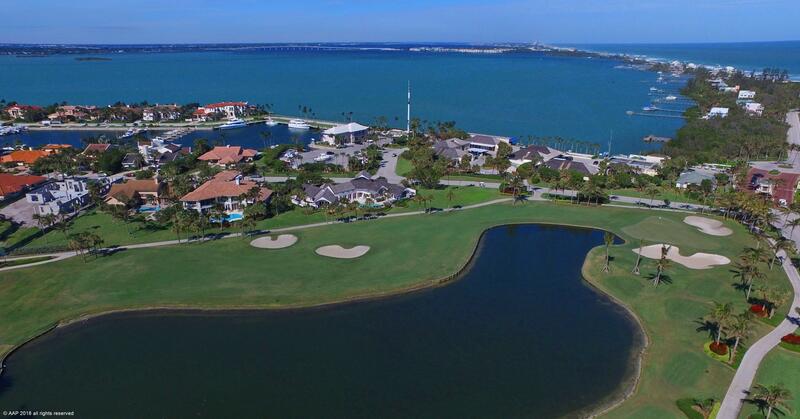 Love the luxury resort lifestyle of Sailfish Point, a fully guard gated community with Jack Nicklaus ''Signature'' championship golf course, tennis, fitness center, casual and fine dining, sports bar, Olympic size pool, kids game room, heli pad for private helicopters, Fully staffed Spa, miles of beach, marina to accommodate 100+ foot yachts to kayaks, Yacht Club, library, community concierge and so much more! 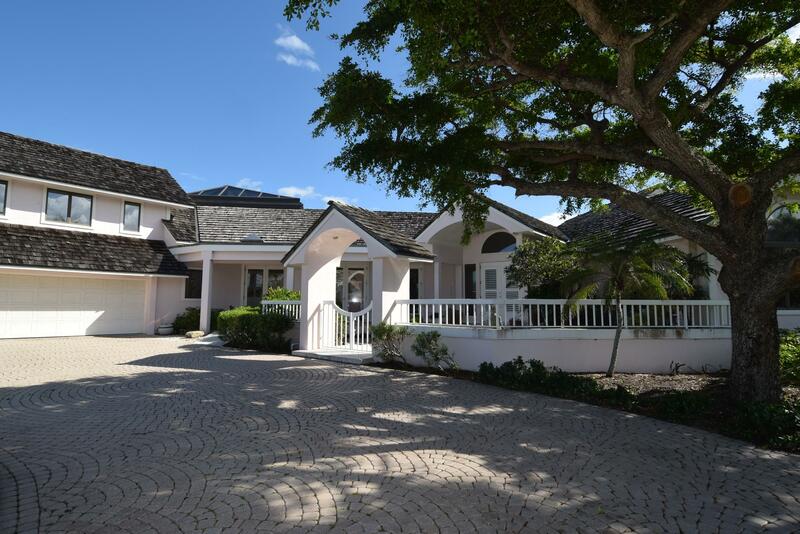 Home is also for rent for the season @ $8,000 per month.